Liz is a PhD candidate in Dr. Mya Breitbart’s Genomics Laboratory. 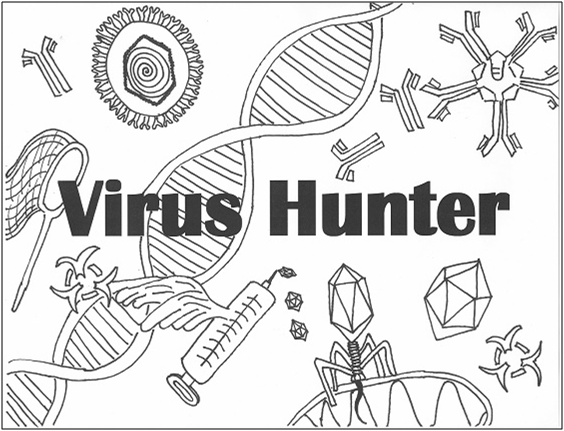 She is using a relatively new and effective technique called viral metagenomics to discover novel viruses from various sample sets. Being able to understand host-microbe interactions in both healthy and stressed hosts will help create a predictive framework for identifying potential disease outbreaks in the marine environment, and thus identify conditions most conducive to an outbreak. Liz’s research focuses on looking for novel viruses and studying their prevalence in marine animals. She then hopes to expand upon the initial discovery by understanding interactions between host and virus, creating a greater awareness of the ocean’s virome and deciphering host immune response to potential pathogens. In addition to her research, Liz teaches the Genetics Laboratory for undergraduates. She also created and taught DNA: Unlocking the Genetic Code, an introductory genetics course to talented and bright middle school student is Sonipat, India through Duke University’s Talent Identification Program. She enjoys encouraging students to participate in science by both teaching and participating in outreach activities.